Anyone else hunt out of a saddle? have you taken any deer from that with a bow? No, I only got to hunt 5 or 6 days this year. I passed up a few does but haven't had any AR legal bucks in range yet. 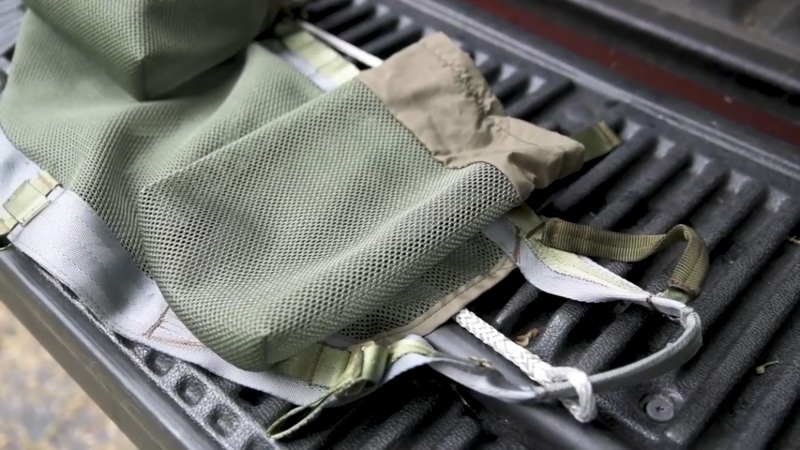 With the addition of this lighter weight saddle, the bolt climbing system, and kayak access... I think it's only a matter of time. I have done quite a bit of shooting in the setup though. It takes some practice to maintain proper form, but practicing from the tree gets you there quickly. I plan to do quite a bit of pig hunting this offseason to break it in, though. I dipped the bolts today. 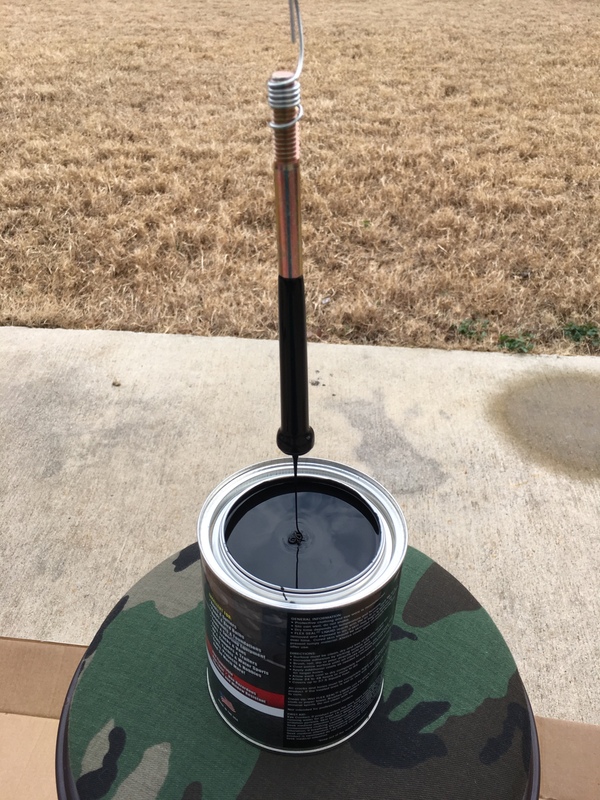 @scoutman mentioned flexseal as a possible coating instead of plastidip, as well as wire wrapped around the threads for hangers. So, I figured I'd give it a try. Just some curing time, and they'll be done. I have already figured out my preferred bridge length, and amsteel is MUCH lighter than a rope bridge. Since the last post on this thread, a new saddle has come on the market that has, in all honesty, negated the need for DIY in the “intro diy” market. If you aren’t already hunting from a saddle and want to get into it...... buy a New Tribe Kestrel. No ifs, ands, or buts about it. It is a phenomenal saddle. Climbing methods are all over the map for saddle hunters. 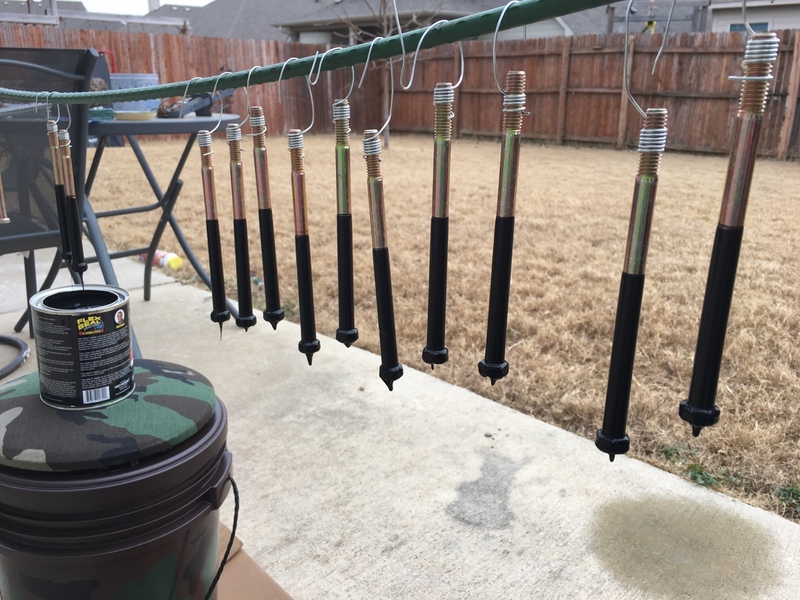 There are climbing sticks (both market and custom), individual steps, drilled bolts (my favorite), linesman spurs, no-damage climbers like the EONPOW climbers.... (I’ll buy a set if you find them... seriously... just message me and they are sold). If you are interested in saddle hunting.... and you should be, it is the most comfortable and versatile hunting method there is on the market.... please check out www.saddlehunter.com for an absolute IMMENSE amount of information. We have over 2,300 members. There is almost no tree you can’t use a saddle in. If you have ever wished you had a tree large enough for a stand, please check out saddle hunting! Last edited by IkemanTX; 02-27-2018 at 01:05 AM. If you haven’t heard of saddle hunting, you should check it out. Lighter than stands, more comfortable than stands, more versatile than stands... I won’t try to convince you further, just check out saddlehunter.com for info. But, if you have already looked into saddlehunting and decided it wasn’t for you because it required too much diy (not enough tailored equipment manufactured) you are in for a treat. Several of the guys on saddlehunter.com started a business that launches their first 2 products on June 1st. They are launching with a saddle and a platform. They have just started releasing sneak peak videos of their core system and accessories. Some more general videos on saddlehunting. Thanks for posting all the links!! I went through over 10 pages of teases!! Lol. I just got my Kestrel about a month ago and starting to get pretty comfortable and confident in a tree. Wild edge steps are so simple and can get over 20’ with 6 steps easily. Lake Georgetown public hunting this season is going to be exciting. This thread has been very informative. Thanks for taking the time to share your experiences Ikeman. Takin notes over here Boss. About to pull the trigger on a saddle just can’t decide which one to get. Any suggestions? 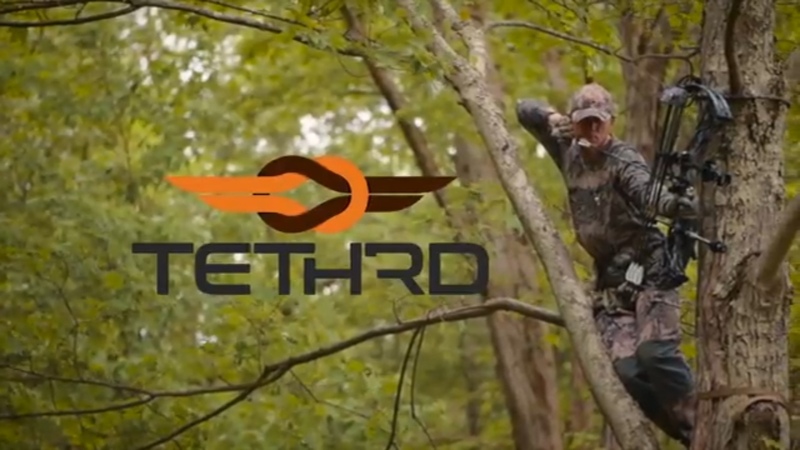 Both Tethrd and Aerohunter make solid saddles. I lean a little more towards Terhrd’s design because it is closer to my DIY Sit&Drag saddle. 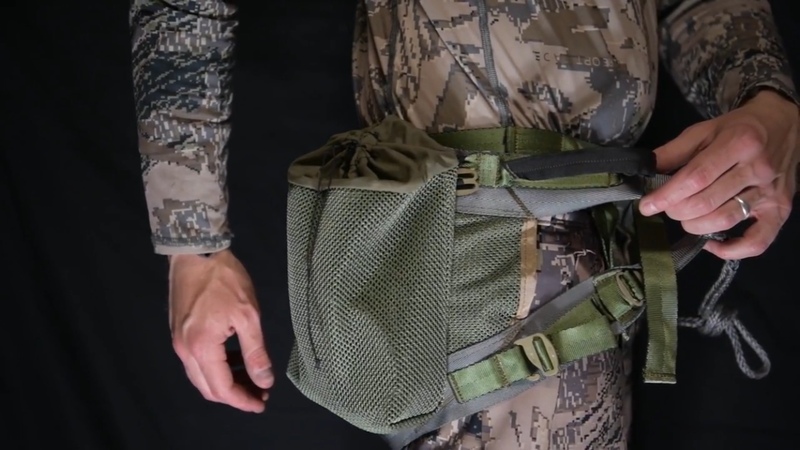 The Kestrel and Kite fit a little more for guys who want to sit down into them rather than lean into them. Tether is starting to get delivery of saddles, so I’m not sure of the lead time on the mantis. I think the Kestrel has some hit or miss on when it ships due to an issue with buckle supply. I think the recent explosion with people giving saddle hunting a try kind of overwhelmed the supply temporarily. So, whichever you order just know it may be a few weeks before you get it. Thanks for the info. Do you think I should try and do a diy with the sit and drag to make sure I like saddle hunting before throwing all the money at a name brand setup. Saddles have and will hold most of their value in the used market. Now that commercial, refined options are available.. I would try them first. Your loss in a re-sell situation will probably be comparable to the cost of a rock harness and converting a sit-drag. And, you are getting a Ferrari instead of a pinto. Well bit the bullet and order the mantis. Now I just have to wait. Saw your hawk helium sticks on saddle hunter ikeman. They look awesome. 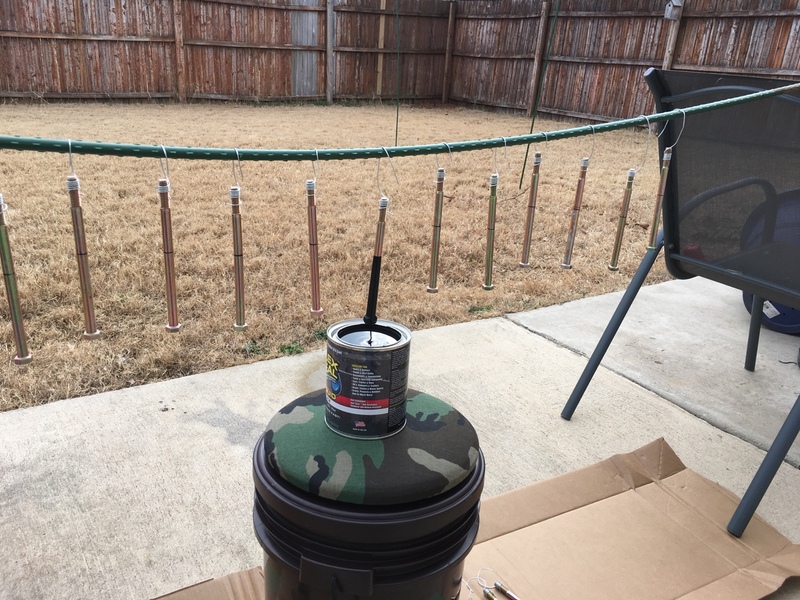 I have set and have been debating on doing the rope mod. My son is 14 and left handed. Up until now he has only hunted from ground blinds but is wanting to start hunting in the trees.... with him being LH and me being RH, most of my set ups are kind of backwards for him regarding shooting angles... so we ordered him a full Mantis set up... seemed like an interesting idea for a youngster to learn and get used to..... we’ll see. With a little practice, he will love it. I use my HSS w/Prussic for my lineman's belt at the moment. I hope to get a couple ropeman 1 ascenders next year to replace both the Prussic knot, and the webbing tree strap I use. Finally someone who uses a saddle. I just went to this setup this year. Those ropeman 1 ascenders are great. You are going to ask yourself "why didn't I do this quicker" I use a rock climber belt and a sit-n-drag with a 18 inch bridge and my linemans belt is 8 ft Petzl Vector Rescue Rope with the Wild Country Ropeman 1 Ascender. My rig is up at the lease. I"ll bring it home this weekend if I remember and send you pictures. Is the wait time still 5-6 weeks on the Mantis? Depending on size. I haven’t seen the recent threads about the delivery schedules. I would personally assume 4 weeks. I would expect they are going to be caught up on delivery within the next month or so. I love the rope mod. I just switched my ropes to 1/4” Amsteel Blue. I had been using 8 mm accessory cord, but the Amsteel is MUCH lighter, MUCH stronger, and is easy to splice. I went ahead and replied here to keep the LBJ thread on track. Safety is one of the main reasons I switched to Saddles (after comfort). The equipment has been borrowed and modified from the rock climbing and arborist worlds. Both disciplines rely on their gear to work every time, or the user gets injured or dies. Because of this, those industries HIGHLY over engineer their working loads. My tether rope is rated to 5,600 pounds, and my bridge material is rated to 7,700 pounds. With only a few inches of slack in my system at any given time, the most I will ever ask of my gear is to hold a 3-400lb shock load.... EASILY within their industry tested working limits. I'd assume tether failure odds would be about the same for saddle vs. traditional harness. So unless he's wearing 2 harnesses now I wouldn't recommend wearing another device. But I'm no expert so I may be wrong. Everyone should do whatever makes them feel safe. I'm mostly interested in them due to the weight savings. How much do they typically cost? Yall use some sort of safety harness? It looks like if you come unhooked with that rig, you're hitting the ground. I think he was asking more about tether failure than falling out. I have wondered about that as well. Not likely but a backup wouldn't be bad if it's not in the way. You can't really fall out. The saddle is your harness. I feel safer in it than my HSS harness. Mine was $200. Not cheap but if I can figure out how to get more comfortable I'd say it's worth it. You can go a DIY route for much cheaper if you want. I've been looking at saddles for a while, really liking some of the commercial options lately. 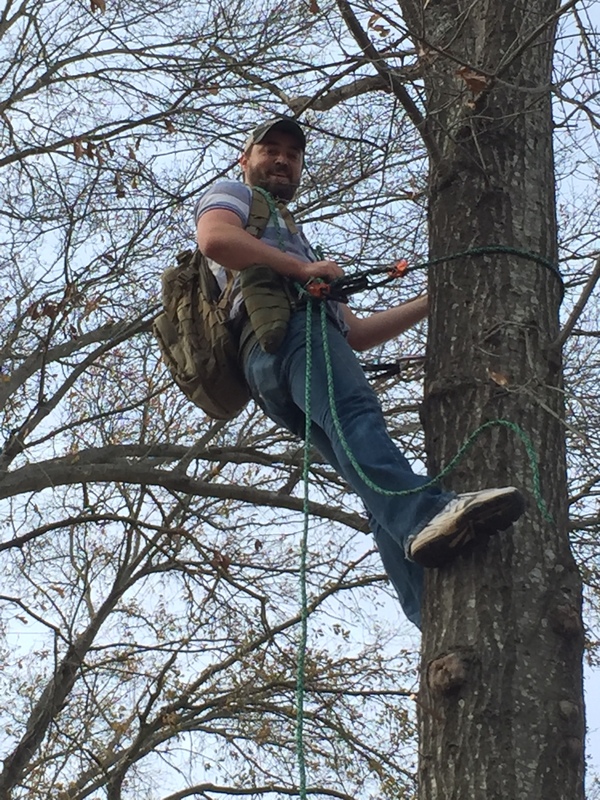 Do you still use a safety harness like you would with a hang on stand? No, the commercial saddles are made in the 3,000-6,000 lb failure range. They are your safety harness. The reason I was asking about the safety harness was that I’m looking at the Kestrel/Kite. Their website says you still need a safety harness, not sure how that would work though. I previously purchased a rock climbing harness and preferred it over traditional harnesses. That is probably just a real convenient CYA maneuver on their part. 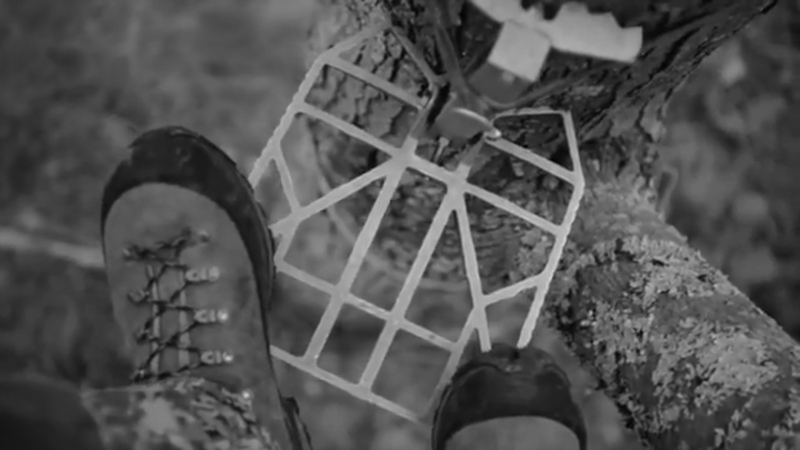 I have been using a rock harness for the last couple of years out of traditional tree stands. 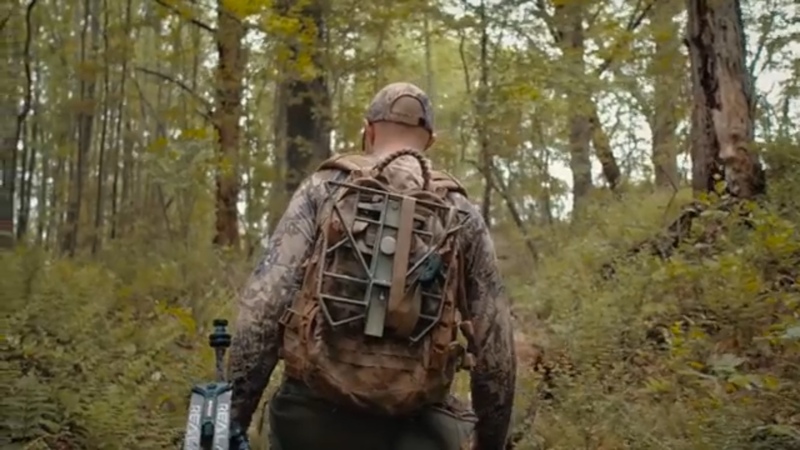 I would never even consider a conventional treestand harness again. 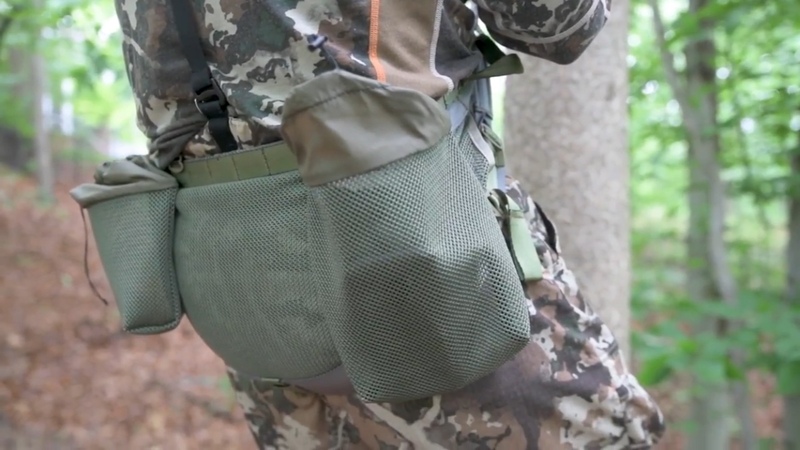 It cracks me up all the guys that are super concerned that a rock harness is not safe to use in a treestand. Clearly they are unfamiliar with rock climbing. The saddle thing has always interested me. I actually bought one of the originals but ended up selling it because it was pretty clumsy to use. When the kestrels came out they definitely caught my attention but the price tag was a bit steep for me. I have quite a lot of experience sewing gear so I just made one. 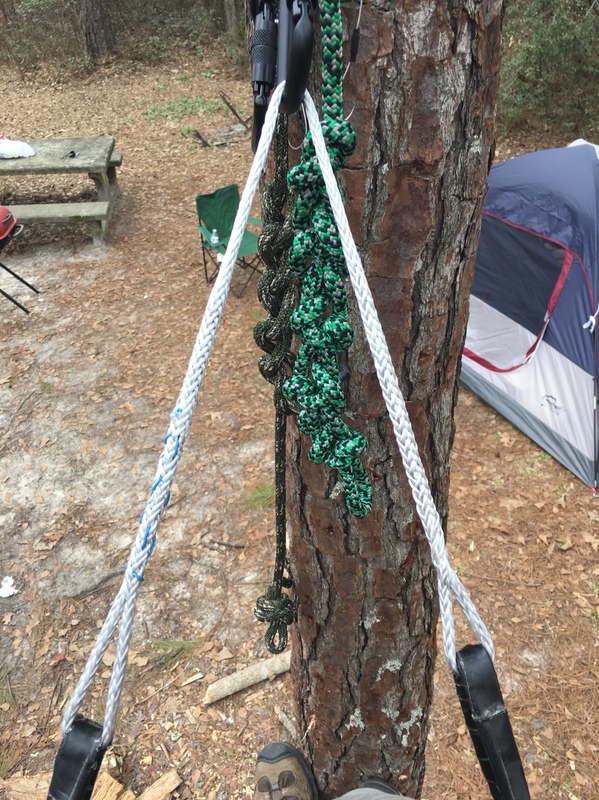 I already had all of the material from other projects, so all i have in it is $27 worth of climbing rope. I hunted out of it for the first time this week. I sat for 3.25 hours. It took a little tweaking to find how to be the most comfortable but once I figured it out it was money. At the very least it is as comfortable as a hang on. I used to really have it stuck in my head that I needed to pre hang sets. I feel super mobile now. I have no hesitation to move trees if needed and can easily hang and hunt. 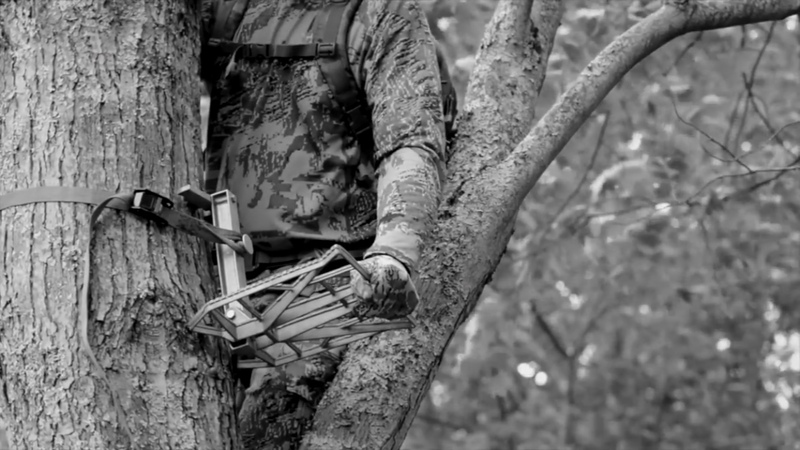 I am using a small platform which allows me to stand fully and turn however I want very easily, just like being in a treestand. Are you on saddlehunter as we’ll Lean? I agree with you that saddles are the ultimate in mobile setups. Yes but im new there. Only commented on one thread. Same user name. Post up your DIY saddle over there. Everyone would love to see it! I will. Just waiting until i have a dead deer pic to go with it.